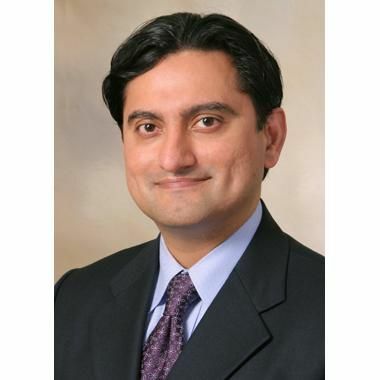 Murad Alam, MD, MBA, took office as the new president of the American Society for Dermatologic Surgery at the society's annual meeting in Phoenix last week. Dr. Alam is a professor of dermatology, otolaryngology and surgery and vice chair of the department of dermatology at Northwestern University in Chicago. He has been an active ASDS member for 15 years and currently serves as chair of the ASDS Cosmetic Dermatologic Surgery Fellowship Accreditation and ASDSA Federal Affairs Work Groups. PHILADELPHIA - As much as one-third of food labeled as gluten-free in restaurants are contaminated with gluten, according to research presented at the American College of Gastroenterology Annual Meeting. All of this week's top stories in gastroenterology come from the American College of Gastroenterology annual meeting, which recently wrapped up in Philadelphia. Readers were particularly interested in learning about how transitional incisionless fundoplication helped patients with GERD and a blood test that can diagnose irritable bowel syndrome.